Having been postponed indefinitely last year, the crowdfunded Marmalade Skies Festival has announced its 2015 return. What’s more, most of the festival’s previously announced artists have agreed to play the rescheduled festival, plus it’s going completely BYO. The 2015 Marmalade Skies Festival will be held two hours out of Sydney on Friday, 10th and Saturday, 11th April, with two night of camping up for grabs in Goulburn. The festival has lost appearances from the likes of electronic duo Fishing, Joy. and Castlecomer, who were all set to play last year. It has gained, however, sets from the likes of Airling, Polar Heart, Antoine Vice and Space Junk. View the full festival lineup, below. The festival’s Friday night will be hosted by the etcetc family, showing off the talents of Kilter, Acaddamy, Flamingo, Godwolf and Luke Million. In a statement, Marmalade Skies Festival organisers have apologised for the festival’s postponement, and also thanked supporters for their encouragement and patience. “Back when everyone thought the Lego Movie was a shoe in at the Oscars and you couldn’t send glitter to people you hate, we organized an gig where folks could come and listen to the best upcoming artists this country has to offer, in a setting so true blue gorgeous it almost makes us forget about that picture of Tony in speed dealers,” reads the statement. Current festival ticket holders should have received an email from Marmalade Skies organisers, with details on how things are moving forward. 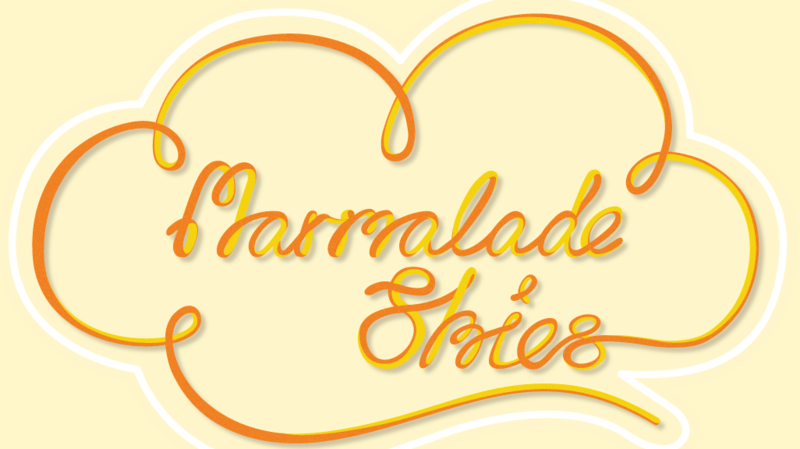 Initially crowdfunded on Pozible, Marmalade Skies was postponed due to the concerns of a large fire risk voiced by local council, police and fire departments, and a failure to submit necessary council applications in time for consideration. View details of the festival’s 2015 celebrations, below.